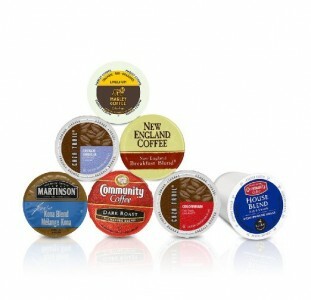 Amazon has a 10 Single Cup Coffee Pods Sample Box, $9.99 with $9.99 credit after purchase, Free Shipping with Amazon Prime or $49 order. Expires Soon - Rated 4.5 out of 5 stars. A week after your product ships, you will receive an email with instructions on how to use your $9.99 K-Cup rebate.